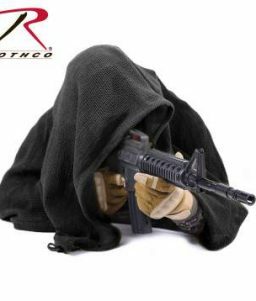 The Rothco Sniper Veil/Gear Hammock is a masterfully crafted versatile piece. 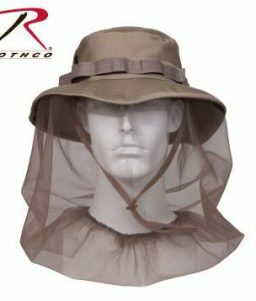 When necessary, it can also provide protection from the elements. 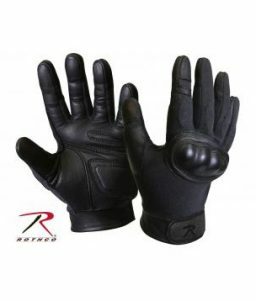 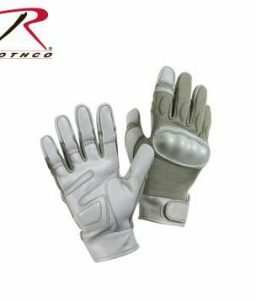 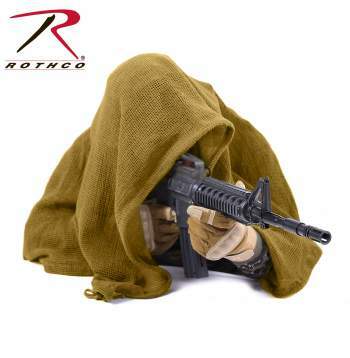 SKU: RO-5731-CB Categories: Military Tactical Gear, Airsoft and Paintball Gear, Accessories Brands: Rothco. 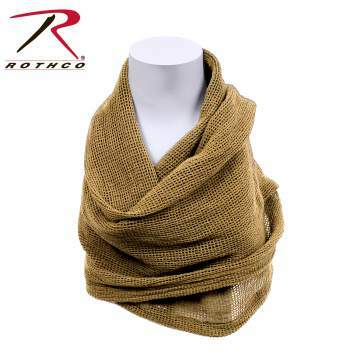 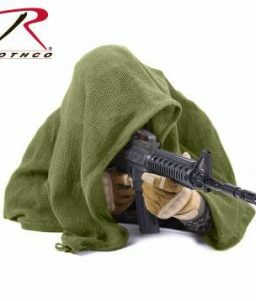 Designed to conceal a sniper and their weapon, this 36″ x 46″ 100% cotton veil can also be used as a gear hammock, or a Shemagh. 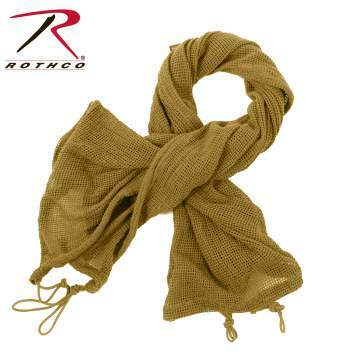 Cinch cord runs through all 4 sides with cord loops and locks at each corner. 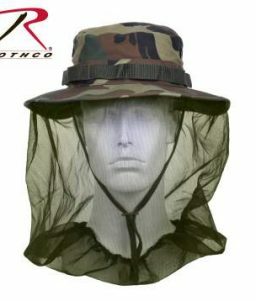 This allows the veil to be secured either to the body or the gear.